Our team at the Global Translation Institute (GTI) just completed a new video as part of our Translator Training Video Platform Series. 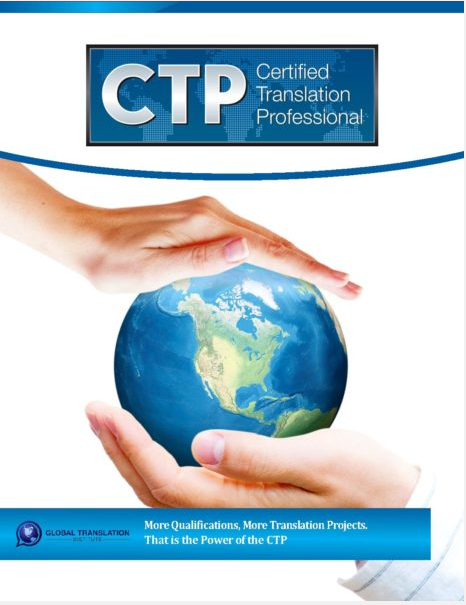 This video is called “Top 5 Translation Career Mistakes.” This video along with more exclusive videos are all included for participants within our translation certification program, the CTP Designation. We hope you enjoy the video!